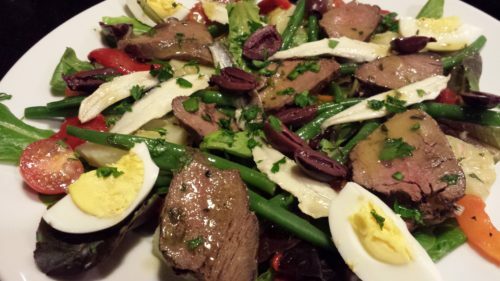 Venison Salade Nicoise.. My husband roasted one of the four frozen D’Artagnan venison tenderloins that I gave him as a gift over the holidays. We had some leftover venison as the D’Artagnan products tend to be fairly generous in size. So what to do with leftover venison tenderloin? 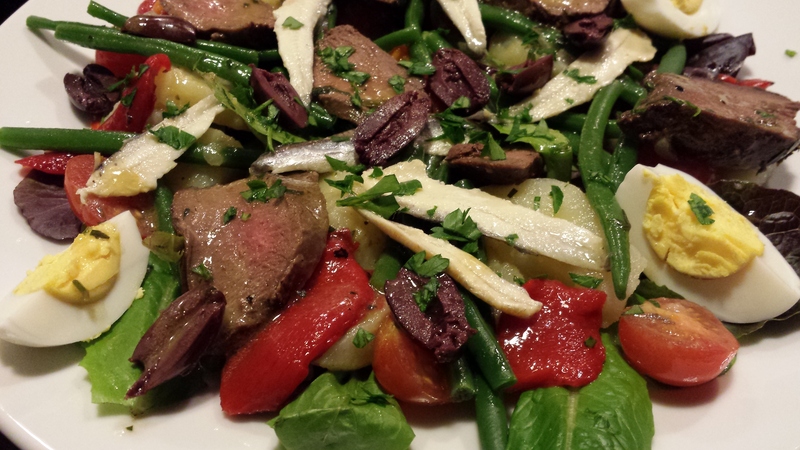 I came up with this gorgeous vibrant Venison Salade Nicoise. Venison is a very rich and low fat meat. It’s been touted as a healthier option to beef. Hunters have enjoyed and sustained themselves and their families on wild deer meat for centuries. This is obviously not a “traditional” Salade Nicoise which usually contains fish as its main protein. Many chefs and cooks have very distinctive opinions as to what ingredients make up a “traditional” Salade Nicoise. I like to add cooked potatoes and white anchovies to my salad. When not using venison, my favorite protein for this salad is oil-packed tuna. I like to serve the venison cold although you could serve it warm with chilled or room temperature salad components. Blanch some thin French green beans known as haricots verts in boiling water for about 4 minutes. Then drain and plunge them into ice water. Assemble some salad greens on serving plates. Arrange cooked red potatoes, olives, hard boiled egg wedges, halved cherry or grape tomatoes, sliced roasted red peppers, and thinly sliced shallots over the greens. Toss some venison tenderloin slices in a small amount of Dijon mustard dressing and arrange on the salad. Drizzle more of the dressing on the salad. Top the salad with white anchovies. Sprinkle with chopped tarragon and serve. 1. In a pot, heat some water to boiling. 2. When the water starts to boil, add the haricots verts. 3. Blanch the haricots verts in the water for four minutes. 4. Drain the blanched haricots verts and plunge them into the ice water. This will help the green beans to retain their bright green color. 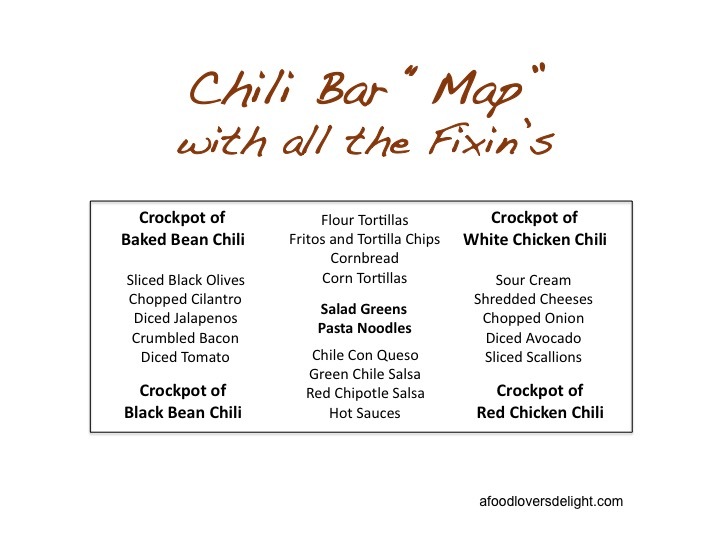 After they have cooled, drain the beans and set aside. 5. Arrange the salad greens on serving plates. 6. 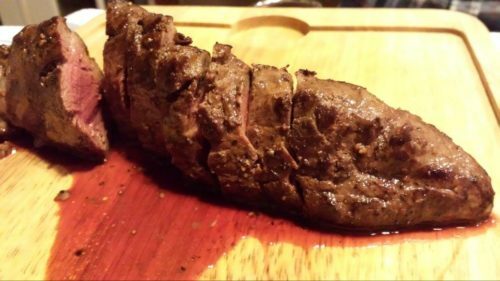 Toss the venison tenderloin slices in 1/4 cup of the dressing and let sit a few minutes. 7. 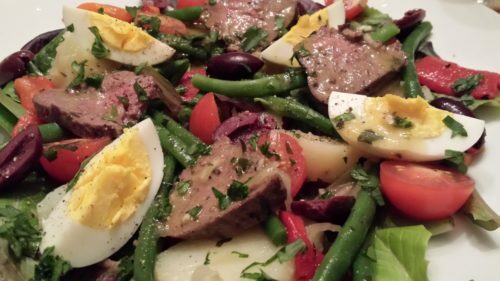 Arrange the potatoes, haricots verts, hard-boiled eggs, tomatoes, shallot slices, roasted red pepper slices, and olives on the salad greens. 8. Add the venison tenderloin slices and pour that dressing onto the salads. 9. Drizzle the rest of the dressing on the salads. 10. Top with the white anchovies and a sprinkling of chopped tarragon. Makes 2 main course salads. 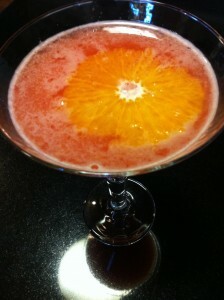 Offer as a luncheon or dinner entree. This salad is a favorite in the summer but I like it all year round. Variations: Use your favorite meat or fish in this recipe. Cooked chicken, beef, pork, tuna, salmon all work well. Traditionally, oil-packed canned tuna is used. You could use a mayonnaise-based dressing. 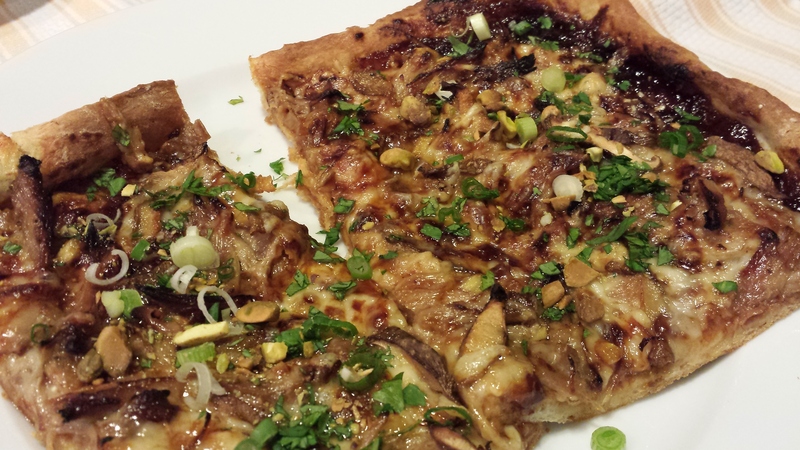 Omit the anchovies if you don’t like them. For a vegetarian version, omit the meat and anchovies and add some white beans. Order some venison tenderloins from D’Artagnan.